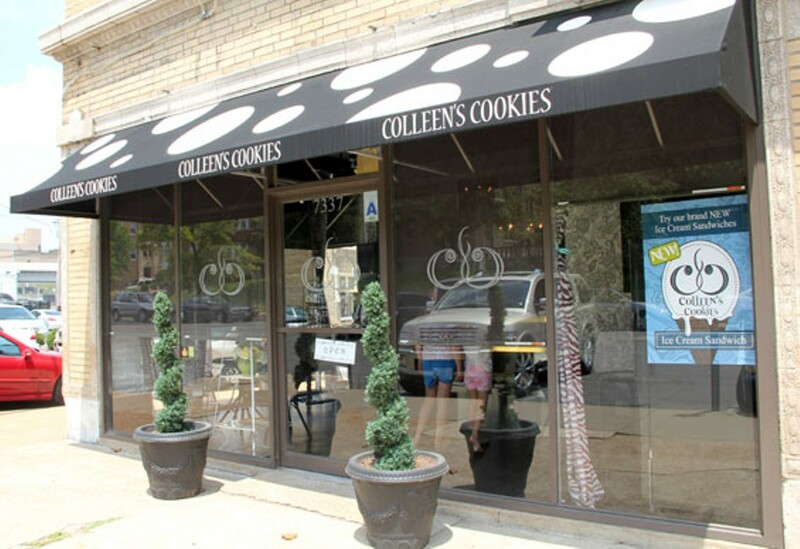 Located at Forsyth and Lindell boulevards, Colleen's Cookies specializes in sweets, including brownies, muffins, whoopee pies and of course, cookies - lots and lots of cookies. 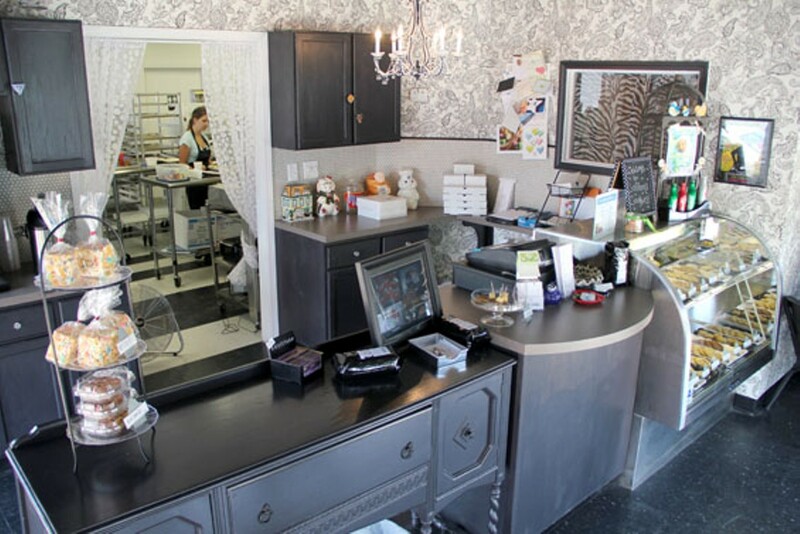 At the bake shop, customers can indulge their sweet tooth with a taste of any of the cookies on display, but the heart and soul of the company is its special-order business. Colleen's offers cookies and sweets for any occasion, with many available designs for parties, corporate gifts and special events. 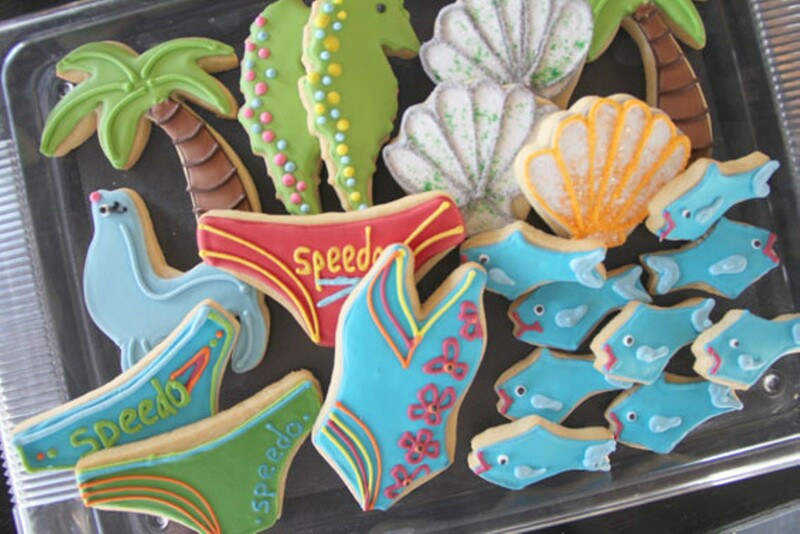 Customers can also work with the bakery to create their own customized designs for a unique cookie experience. Colleen's Cookies is open every day but Sunday.